Home » Activities » Traditional or Modular Servicing – which is best? 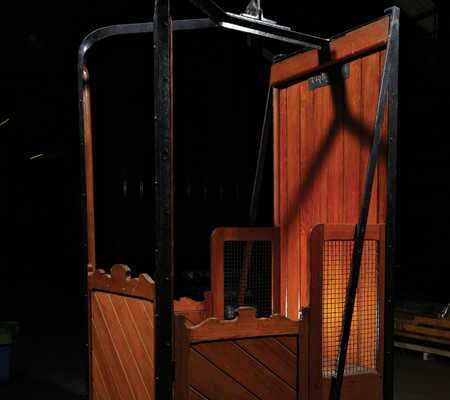 At Pickerings Lifts, we operate all our services using a full Traditional Service as opposed to Modular Services. We are proud that our company differs from the industry standard by providing traditional, non-modular, full preventative maintenance servicing. 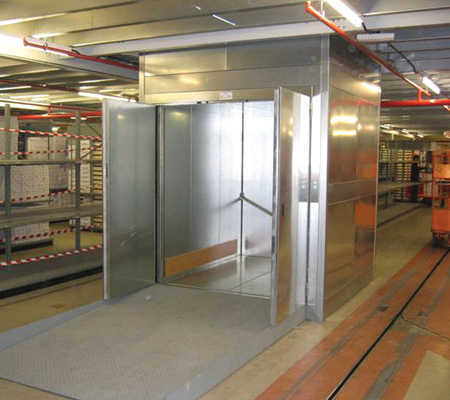 Our engineers are allocated a service time of at least 1 hour 15 minutes (not including any travel to site) to fully inspect, test, service, lubricate and adjust the lift unit on every visit. This service regime has proven to increase the lifespan of the units we service and reduces the frequency of reactive call-outs due to breakdown of the unit. All servicing complies with the applicable manufacturer instructions, British Standards and specifications. We regularly conduct audits of our engineers’ work to ensure our high standards are maintained at all times. Modular maintenance is an inspection only, which is fast becoming an industry standard. 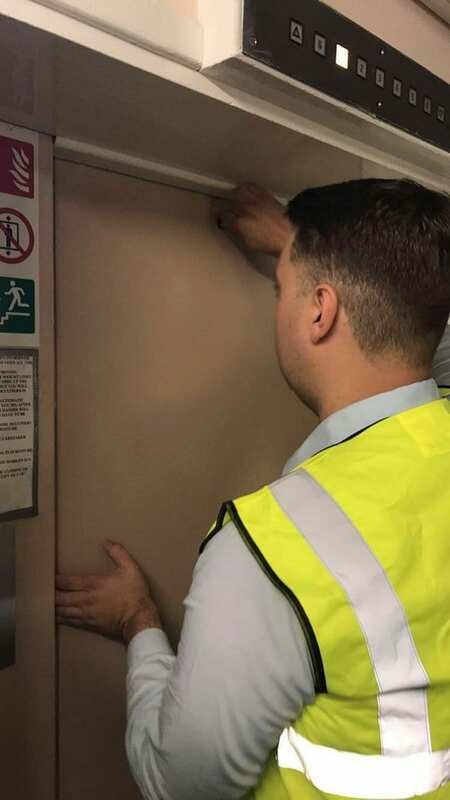 We believe in a Traditional Service regime for each and every visit, designed so that the equipment is maintained to the highest standard which, if completed at regular intervals, will cut down on reactive call-outs over the years, fully optimising the condition of the assets. Our traditional values extend beyond service offerings; our operational strength is focussed leadership and decision-making process, both in relation to day-to-day operations and the development and implementation of any operational strategy. This is driven from a very flat management structure, meaning that communication lines are short and decision-making is more effective and rapid. 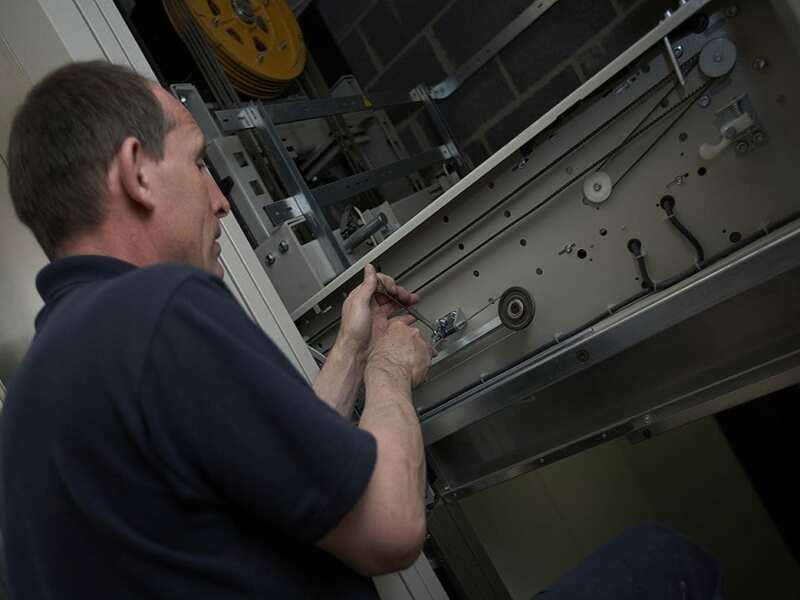 Find out more about our lift maintenance and repair services.